Did It Replace An Older Currency? If So, What Currency Did It Replace? : Platios, an eatable Tsukiese precurrency. Last edited by Tsuki on Mon Mar 04, 2019 3:41 pm, edited 2 times in total. Conscription isn't and will NEVER be canon to my nation! Did It Replace An Older Currency? If So, What Currency Did It Replace? : Replaced old District currencies. Subunits of Currency: The Click is the smallest form of currency. Other Information: The Click is an electronic blockchain currency, so there is no physical notes or coins representing the currency. 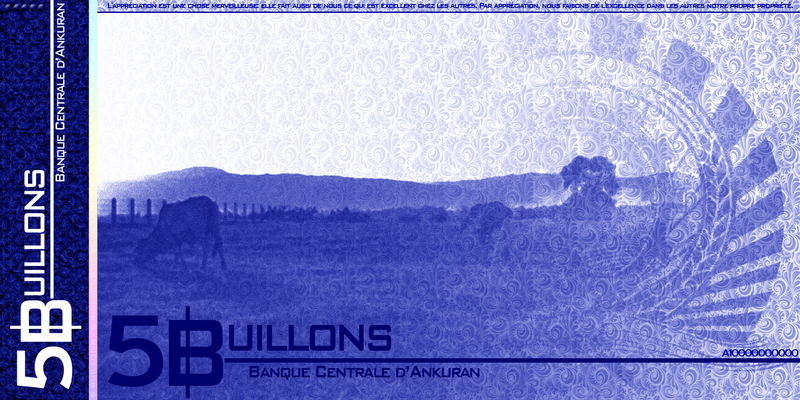 The Click is generated based upon actual resources stockpiled by the Central Bank of New Udonia. Other Information: The Agerus is a gold-tied 'common' use currency. while the Civitta gets its use from stock markets and either main, foreign transactions. they are so partially isolated. Last edited by Phoenicaea on Tue Mar 05, 2019 3:56 am, edited 2 times in total. Last edited by Evea on Tue Mar 05, 2019 12:26 pm, edited 2 times in total. Did It Replace An Older Currency? If So, What Currency Did It Replace? : Yes, it replaced the Russian Ruble and the Belarusian Ruble. 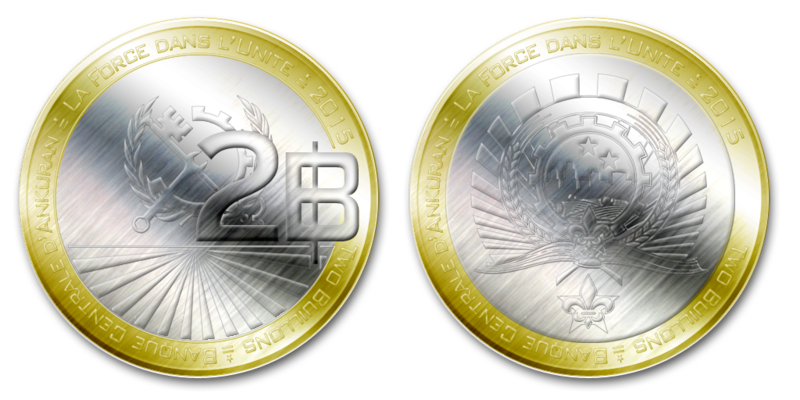 Other Information: The Alisonian Lira is currently banned in the Empire of Estainia, despite the disestablishment of the landed Alisonian state it is still accepted as a reserve currency by some nations. Yes, it does. If you were wondering. Last edited by Rabaghamdhh on Fri Apr 19, 2019 11:39 am, edited 2 times in total. 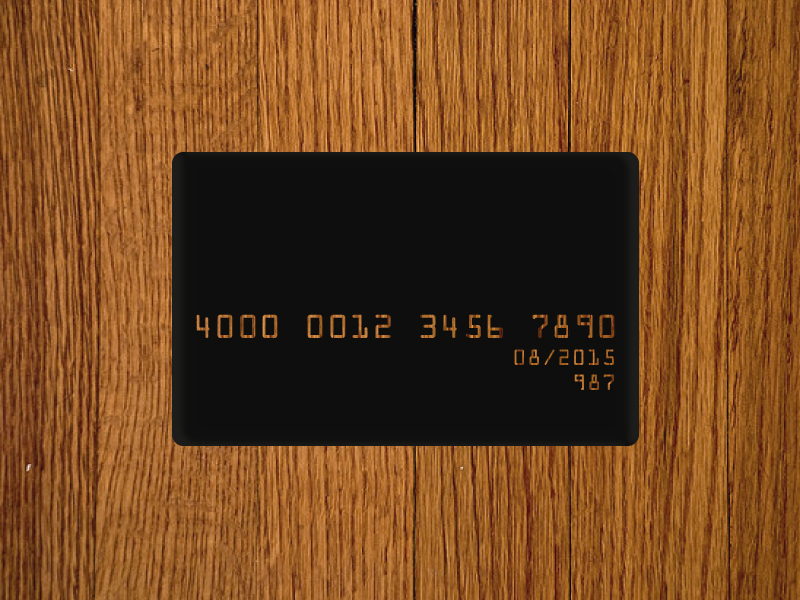 Other Information: Physical currency no longer exists, only cards. Other Information: While 1c coins, 25c coins, and $25 notes have stopped being manufactured, they are still accepted as legal tender. Last edited by Undarat on Sat Mar 09, 2019 9:54 pm, edited 1 time in total. Hi Gandoor! I have shared information regarding Valentian Credits last time (viewtopic.php?p=34315754#p34315754), so here's some of them in detail. Last edited by Valentine Z on Thu Mar 21, 2019 8:52 pm, edited 1 time in total. Last edited by Creslonia on Thu Mar 21, 2019 8:07 pm, edited 1 time in total. A level 18 civilization according to this index. 'Classification of Homophobic and Sexist Religous Teachings Bill' enters third and final reading in Parliament. Prime Minister Jack Wyodi warns about growing terrorism following the tragic Sri Lankan bombings, urging Creslonians to remain vigilant. Other Information: Kens are made out of wood. 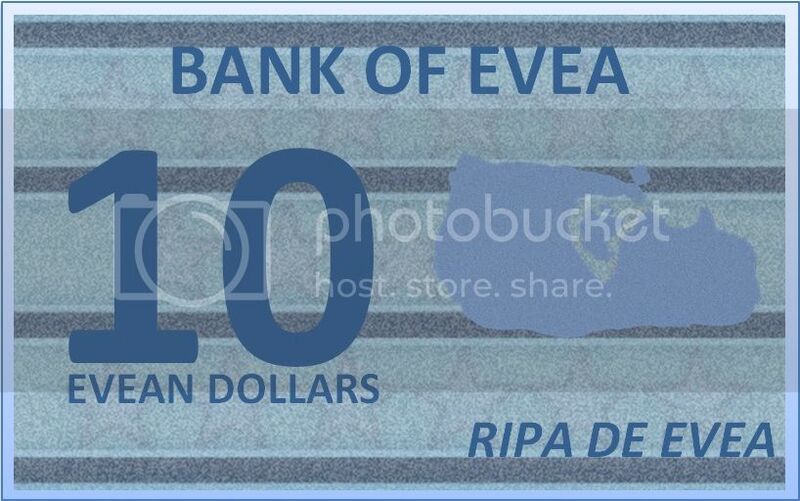 As I updated my currency design, I am resubmitting. Other Information: Both currencies can be used in the EURONAT nations and New Wolvers interchangeably. Last edited by New Wolvers on Sat Mar 23, 2019 2:14 pm, edited 1 time in total. Other Information: £sd type currency. I'm gay, for gay rights, and I don't care what you think, its my life. If you support gay rights put this in your signature. Far Left. Liberal. Gay. Atheist. 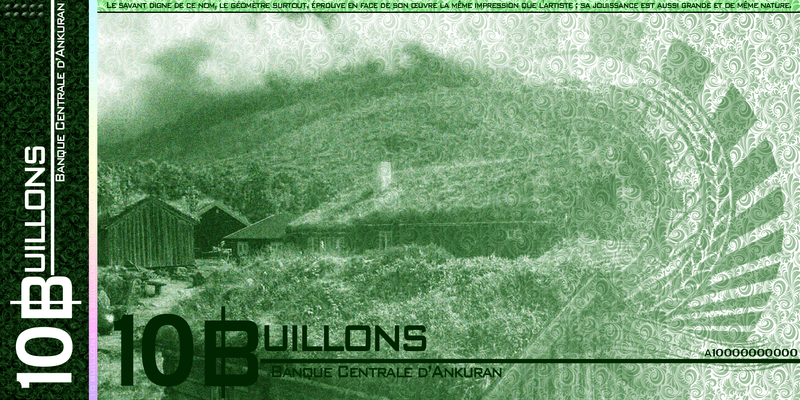 Other Information: The currency's name is derived from the old French bouillon, referring to New Belgian rebels' practice of melting down Belgian francs and using the resulting ingots to purchase arms and goods from pro-rebellion forces (particularly in the United States and England). Did It Replace An Older Currency? If So, What Currency Did It Replace?